HoopPlayUSA was founded by Scott A. Bates in Hot Springs, AR. January of 2004. It’s a family run business that staffs as many as 50 people during the peak time of the year. HoopPlayUSA.com is a product of Elite Sporting Events, Inc.We have grown from running our first event, Hot Springs Hoopfest in 2004 to hosting over 300 events per year in 9 states with over 60 host cities. 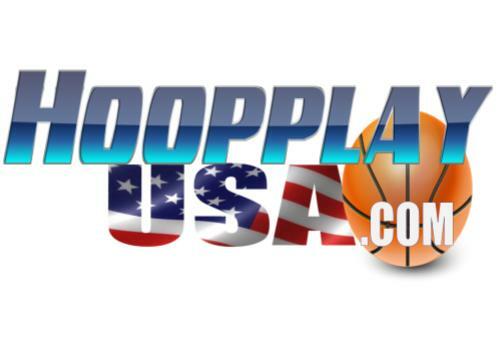 Our name was changed to HoopPlayUSA.com and earned its trademark in 2009. Our pledge is to keep pricing low and participation high and be the most organized tournament company in the business.We cater to all skill levels by offering ability based brackets. The brackets are designed to allow each team to have competitive games in bracket play by seeding teams in different brackets, after pool play.We are working each day to stay innovative and cutting edge. An example, is offering a Rewards Programs that gives money back to teams and fans for their loyality. We want to create a circuit that teams will want to play and in the best venues available. We say, “We don’t run tournaments, we host Events”. Our festival tournaments give teams an opportunity to have a great time off the court. The teams and players that aspire to play on the college level will have a chance to play in our Super Regional Showcases.School coaches that want to get a few summer games can play in our regular season events as an affordable alternative to team camps. Many schools, booster clubs and colleges enjoy hosting our events and are greatly profiting which helps fund their programs. We take pride in our relationship with schools and are proud of the growing number of participating schools.Why play anywhere else when you can have the best? We offer: Most organized events, Affordable Pricing, Best Venues, Large number of Events & Festivals that you can create an Exciting schedule, Ability based brackets for all skill levels, College Showcases, State Tournaments, Super Regional’s and Nationals. Great Places to Play and Stay in our Destination Cities. PLAY WITH US AND BE APPRECIATED and don’t forget to redeem your Rewards Points!Thanks for Playing and becoming a part of the HoopPlay Nation!